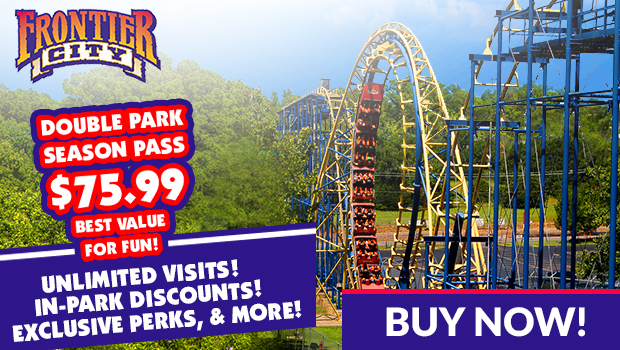 Frontier City is Oklahoma's oldest and largest theme park, offering over 40 acres of fun for the entire family! Great rides, entertaining shows, live concerts, and more! Thanks for stopping by Dnbusters Place! This post may contain a sponsored, affiliate, or a referral link. These links help keep this blog up and running! Thank you for supporting my blog!